Discover the Newbery Honor winner Doll Bones, from Holly Black, the cocreator of the Spiderwick Chronicles. A Kirkus Reviews Best Book. A School Library Journal Best Book. A Booklist Editor’s Choice Books for Youth. A Publishers Weekly Best Children’s Book. 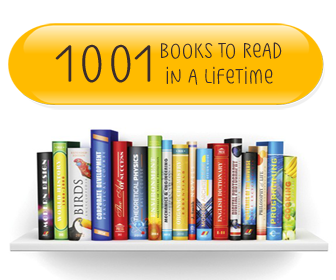 A NYPL “100 Titles for Reading and Sharing.” A 2013 Goodreads Choice award nominee. A People Magazine “Best New Kids Book.” Six starred reviews! Winner of a 2014 Newbery Honor Medal. Doll Bones is a winner of the Newbery Honor, is the recipient of six starred reviews, was on four Best Book lists, and was called "perfect" by The New York Times. The book was great. The bone China doll on the cover is a doll I would want. Read it ! It is so good! I really liked this book! It is very interesting when you get to chapters two to three! I really recommend for you to read this thought provoking book!👌🏻👍🏻👏🏻READ IT👈🏻🙌🏻WOW!!!! This book was SOOO good! I wish that there was a another one! It was so detailed!...This book made in feel like I was exploring with Zach,Alice and Poppy.